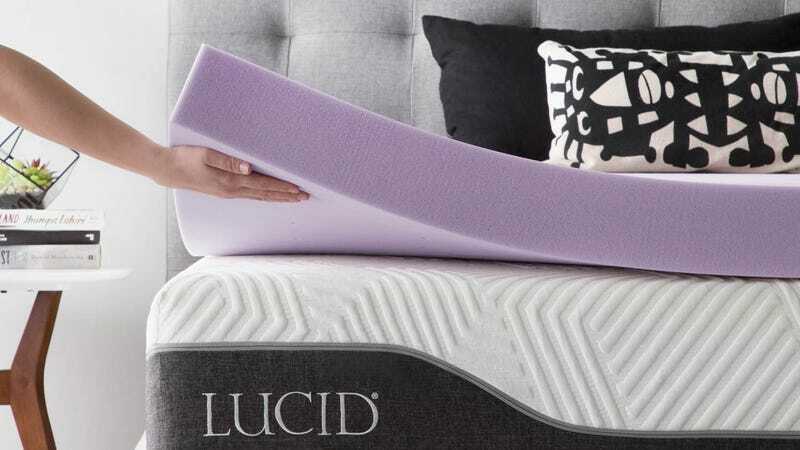 LUCID’s extra thick memory foam topper could change your good night’s sleep into a great night’s sleep. With 4 inches of memory foam, this topper can smooth and soften up your mattress and provide more ventilation. It even smells like lavender for a calming effect. All sizes are 20% off on Amazon, so grab the one you need before this deal dozes off.